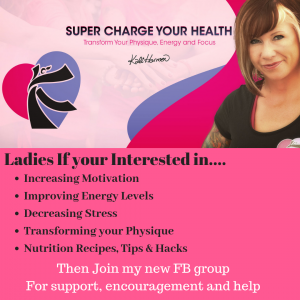 Super-Charge your Health = High Performance in Life ! Kali Health: helping you to live well, feel great and be at your best to enjoy your life! Are you feeling generally below par and wish to find some renewed energy and zest for life? 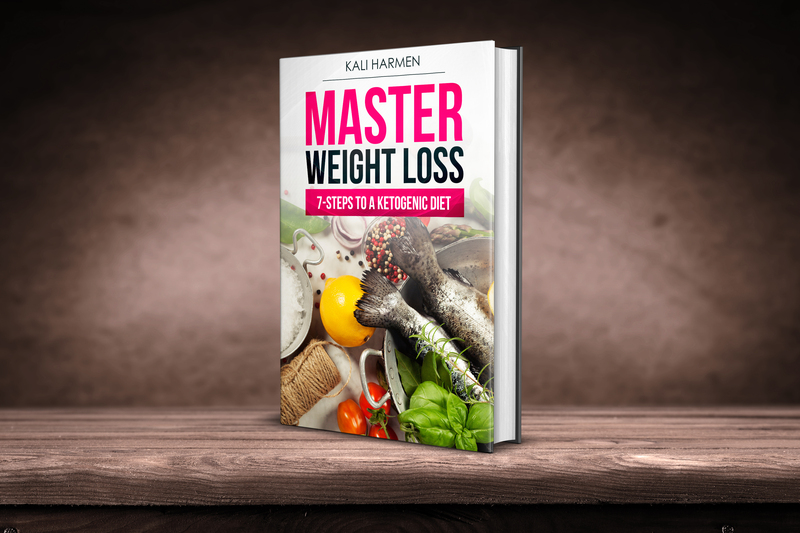 Has your weight crept up and you’re finding it a struggle to loose it? Would you like to enjoy feeling stronger and fitter by starting an exercise programme that is right for you? The influence of food and lifestyle is often underestimated as to the profound impact it can have on our mood, energy, weight and overall performance. Food not only provides us with energy, but is also information for our genes. Food is used in every single bodily process, therefore, what we eat matters. A well designed diet for you and your needs is crucial but so are the other elements that make up your lifestyle. For example, if you had a fantastic diet but remained highly stressed it would negate the effects of the healthy diet. The Pillars of Health (scroll down) are the areas I want to help you gain balance in. 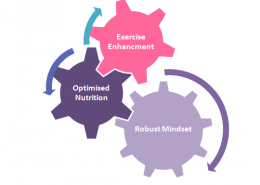 These areas are nutrition plans (personalising your diet), being at the optimal weight, mindfulness, movement (exercising), rest, relaxation and having support. Sometimes to achieve our health we need to dig below the surface to find out where the imbalances and potential nutritional deficiencies are. This is where Nutritional Therapy comes into play. Nutritional Therapy is an evidence-based practice using up-to-date science and laboratory testing. This helps to access where focus is needed to enhance your health. To be at your best to enjoy your life, have great relationships with others, excel in your profession, have consistent energy throughout the day then your health has to be a priority. My aim is to help you achieve this and support you in every step of your journey! The majority of us can benefit greatly from a lower-carbohydrate way of eating. However, there are many different low-carb plans, such as; paleo, ketogenic, Atkins or a low-carb Mediterranean diet. It is important to find a plan to suit your needs and lifestyle. 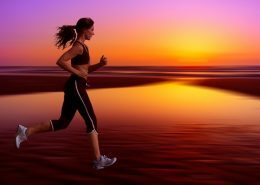 Successful weight loss comes from having a burning desire to reach your goal weight. Discover your desire by creating a specific weight loss goal. Find all the reasons why you are determined to make this happen. Mindfulness is having an awareness of yourself in what you are experiencing without judgement. This practise has far reaching benefits such as; greater self control, kindness, improved concentration and mental clarity. Today’s fast paced life needs to be balanced with some relaxation measures. 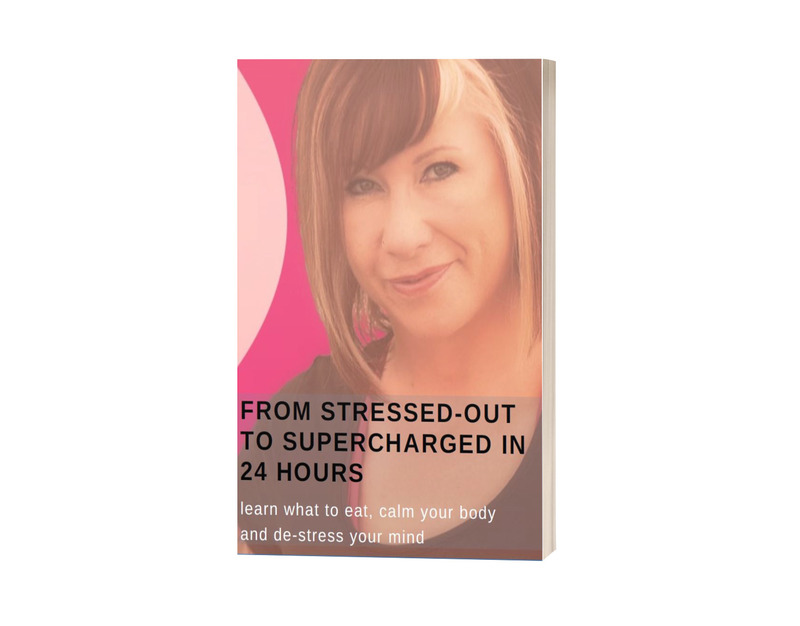 This can help us to calm down, relax and may also improve sleep quality. In this sense rest and relaxation is a necessary component for optimal health and performance. Having support whilst you are making changes to your health is incredibly valuable. This can be achieved by asking your family/ friend(s) to support you in your goals. Alternative support can be found from having a life-coach or finding a social group in your community. Being more active can help to; improve mood, lower risk of certain diseases, decrease stress, strengthen muscle and bones, maintain weight loss, prevent falls, increase energy levels and even be fun! If you have an interest in improving your physical fitness, strength and physique, I also have a private gym. The gym is located in Southampton, near the general hospital. The consultation is free, so call or email me to arrange a convenient time to visit the gym. Is Your Diet; Stop Start, Stop Start, Stop Start? 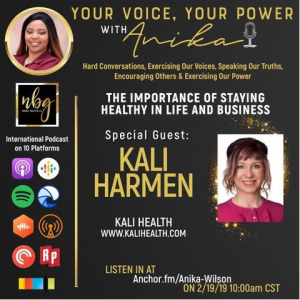 https://kalihealth.com/wp-content/uploads/2017/03/iStock_000015068401XSmall.jpg 282 426 Kali Harmen /wp-content/uploads/2017/01/KH-LOGO.gif Kali Harmen2017-01-15 07:26:322017-03-18 07:28:09Is Your Diet; Stop Start, Stop Start, Stop Start? If you would like to understand more about nutritional therapy, weight loss or personal training, please contact me.